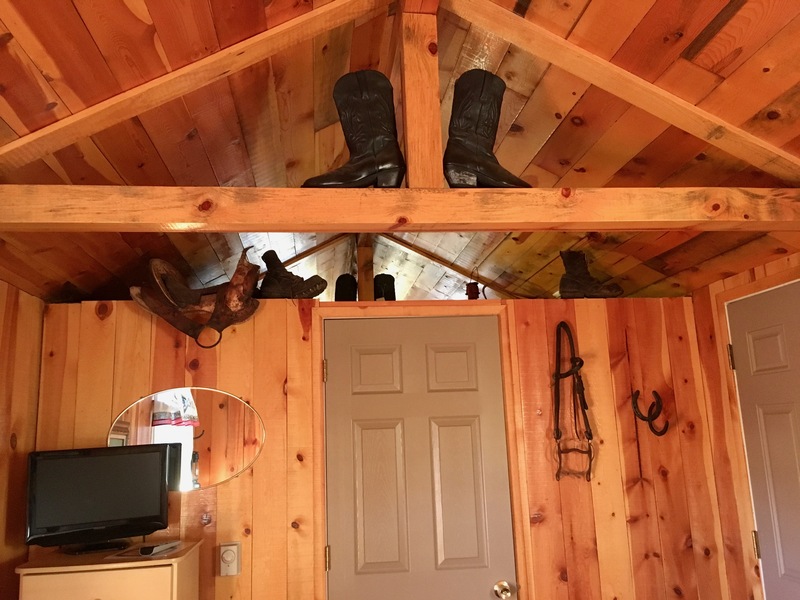 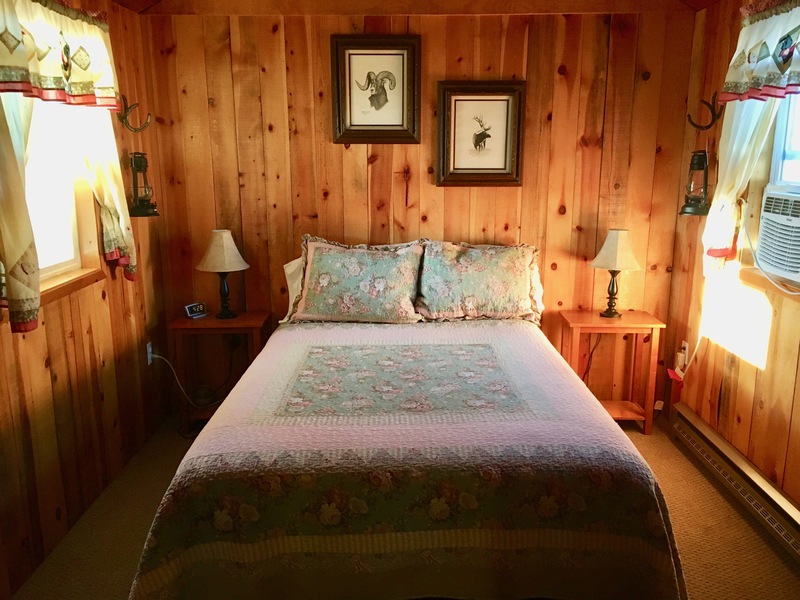 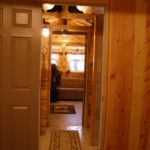 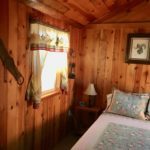 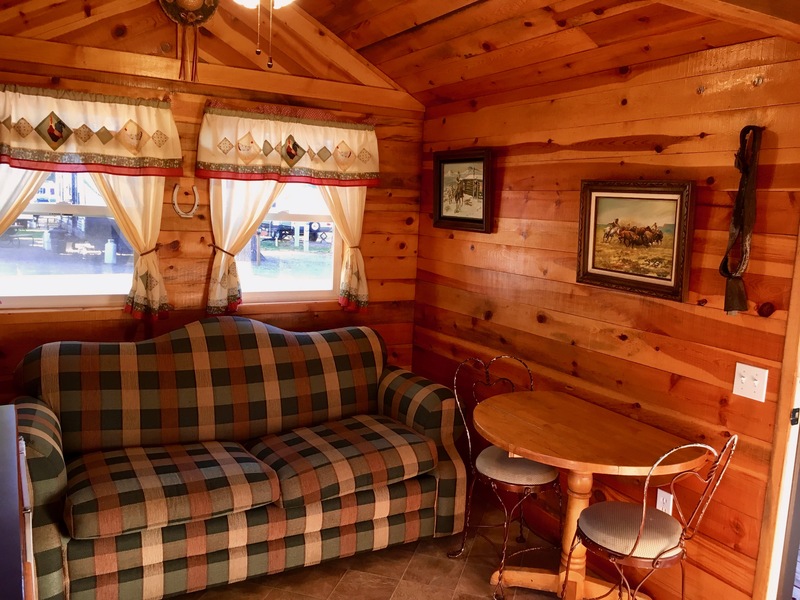 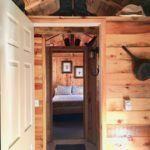 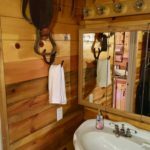 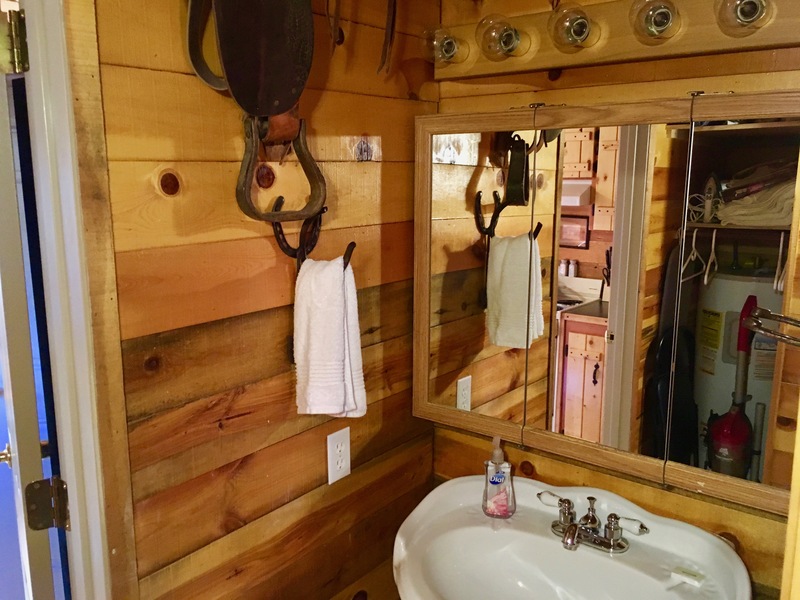 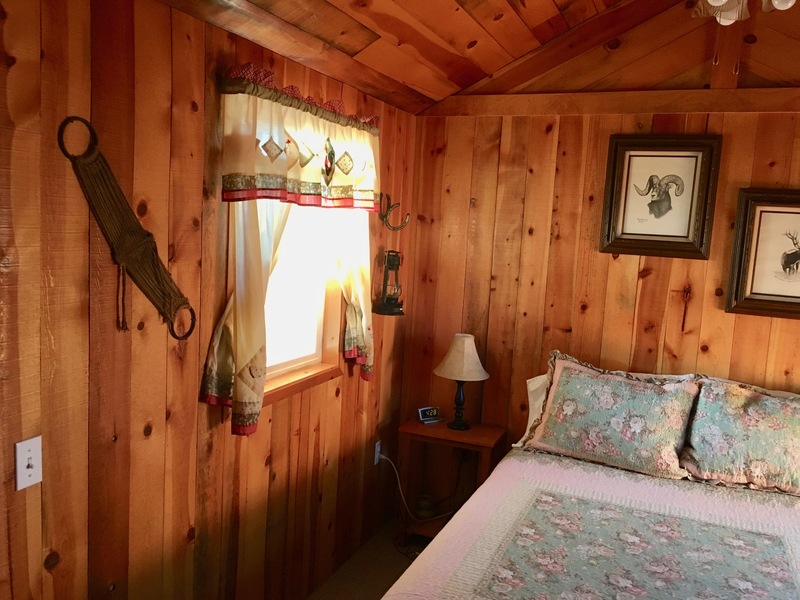 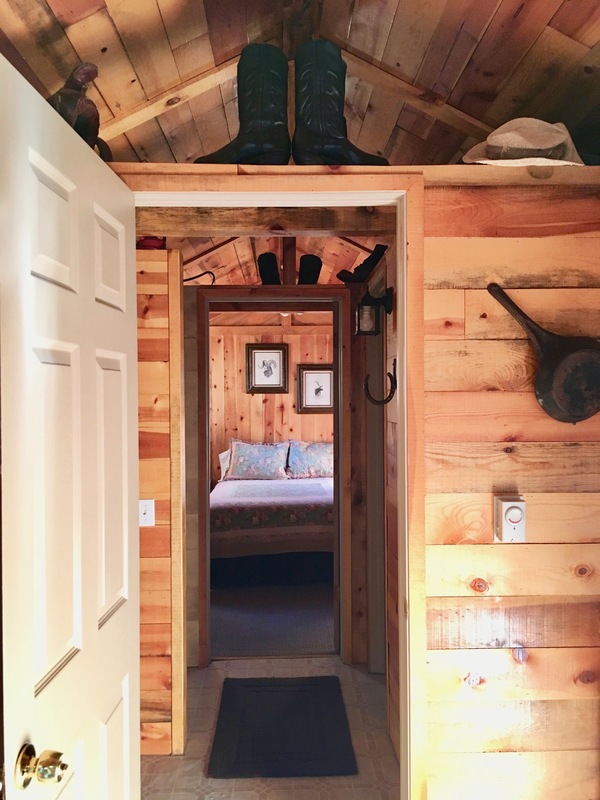 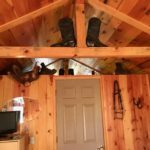 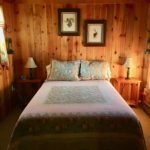 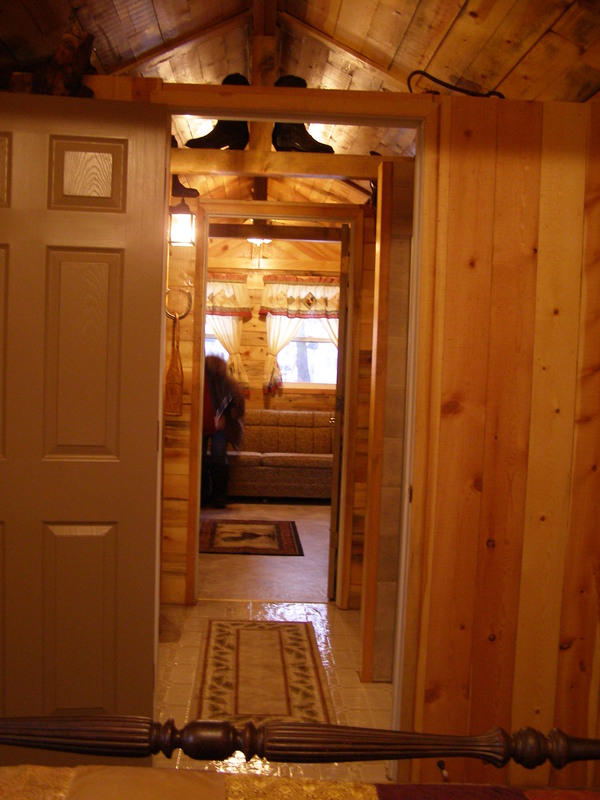 Our cowboy bunkhouse is decorated in a cozy western theme. 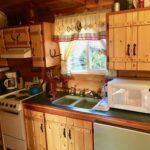 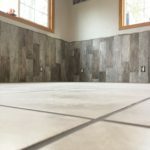 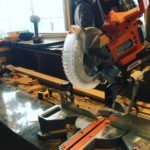 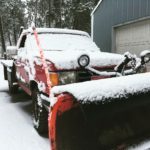 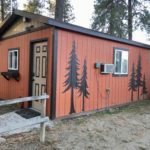 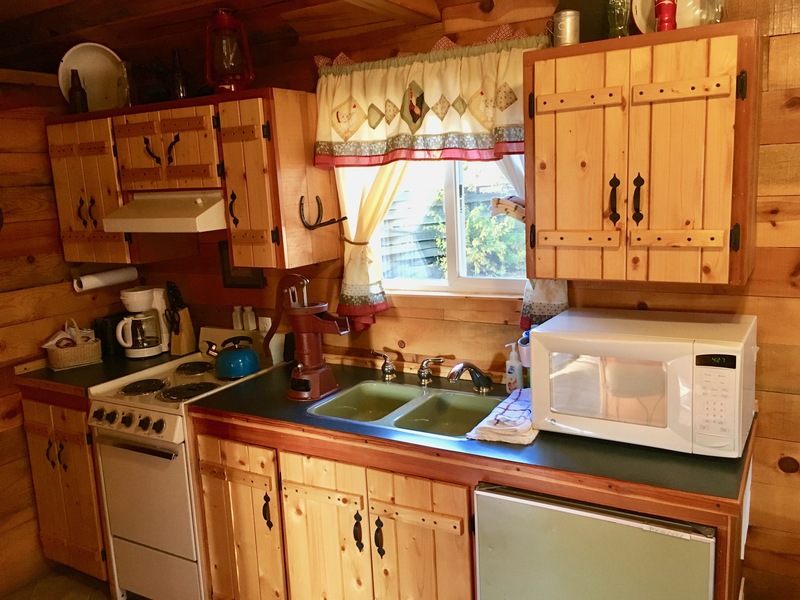 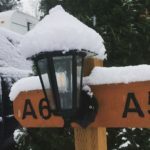 It is small, with a full bed in the back bedroom, a bathroom with shower, sink, and water closet for the toilet located in the middle of the bunkhouse, and the kitchen and sofa bed in the front. 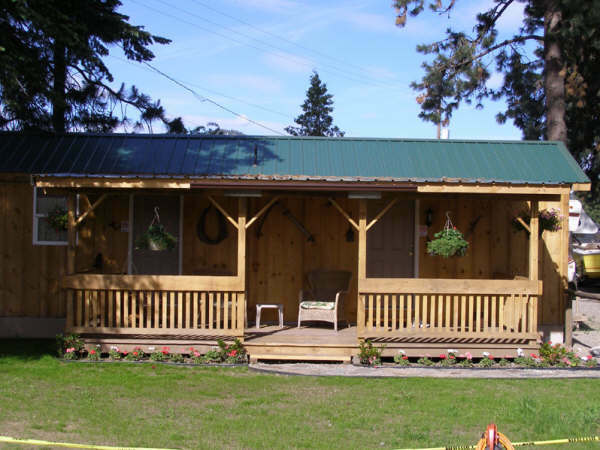 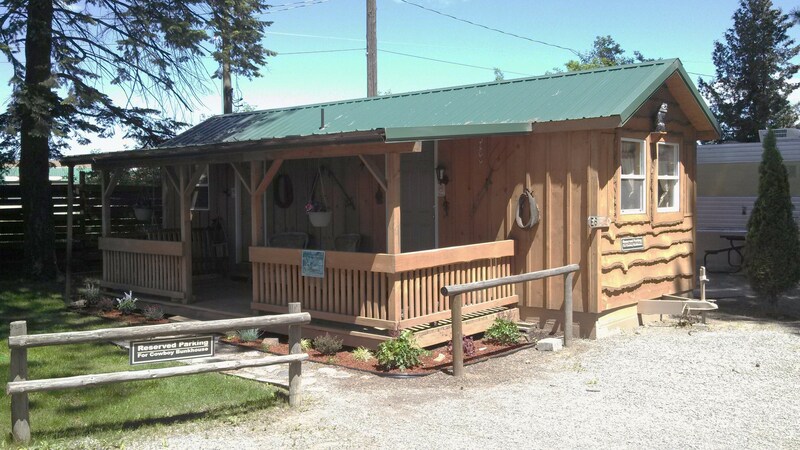 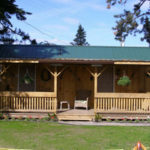 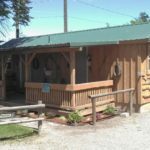 The Cowboy Bunkhouse is 12 miles from Silverwood Amusement Park, and one block from Costco and Safeway and Home Depot. 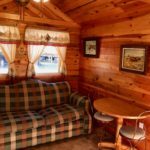 Plus, there are many vintage thrift stores and delicious cafes and restaurants close by to enjoy when you are not traveling!